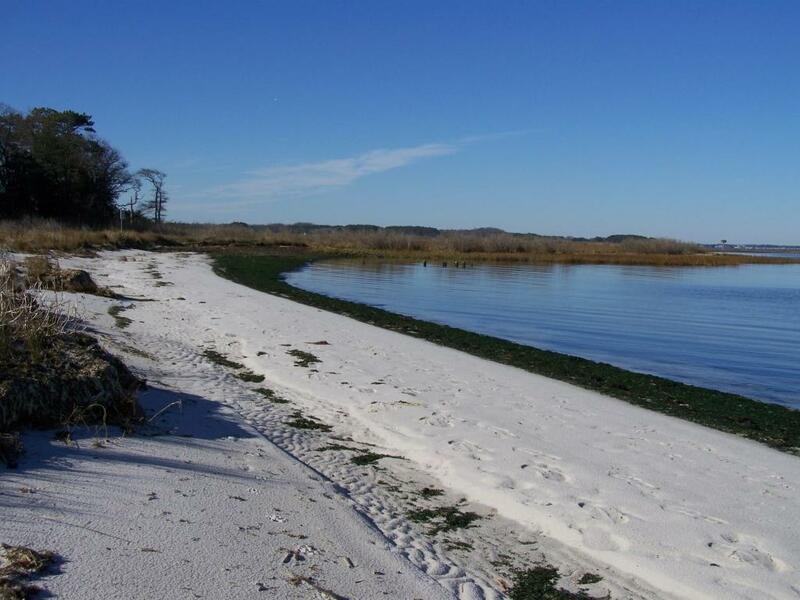 From the sandy beach at low tide, you can walk through seven distinctive habitats; from the salty flats of the low marsh with its salt marsh cord grass and glasswort, through the shrubby high marsh with bayberry, marsh alder and salt marsh hay, into the shade of the loblolly pines, holly and red cedar of the maritime forest, into the deep shade of the hardwood forest under a canopy of southern red oak, hickory, sweet gum and sassafras, finally to emerge back into the sunshine in the meadows that were once farm fields. The public is invited to visit the James Farm any day from sunrise to sundown, free of charge. Visitors are asked to carry out their trash. 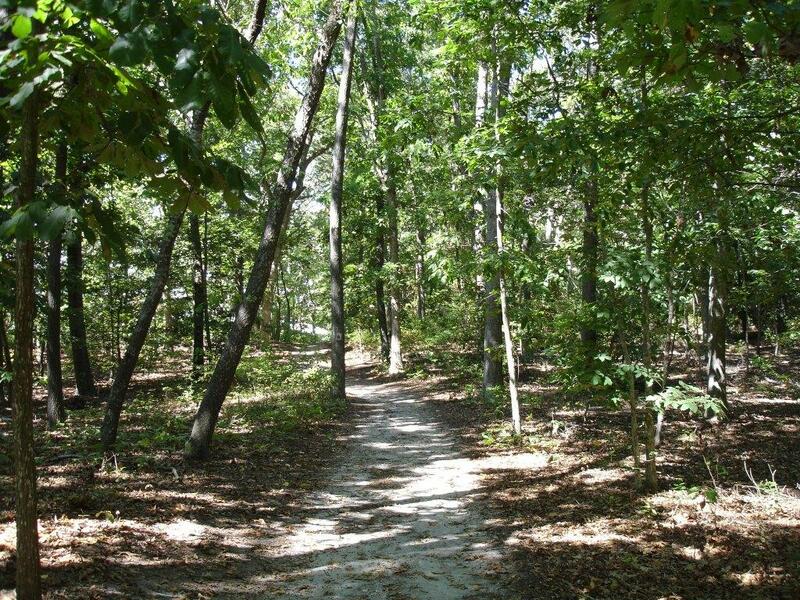 Pets are invited but should be leashed so that wildlife in the Preserve are not disturbed. The 150-acre James Farm property was a gift to Sussex County from the late Mary Lighthipe, a descendant of the James family who had farmed the land for generations. She gave it in memory of her son, Harold, who died in an automobile accident. She gave it with the condition that the property be used for environmental education and recreational activities. The Center for the Inland Bays holds several events at the James Farm throughout the year, including an Annual BBQ in October and the Gardening for the Bays Native Plant Sale in May. For more information about the James Farm Ecological Preserve, please contact the office at 302-226-8105 or E-mail jamesfarm@inlandbays.org.